Your Local Garage Door Repair, Sales & Service Pros! Proudly Owned & Operated by Family. 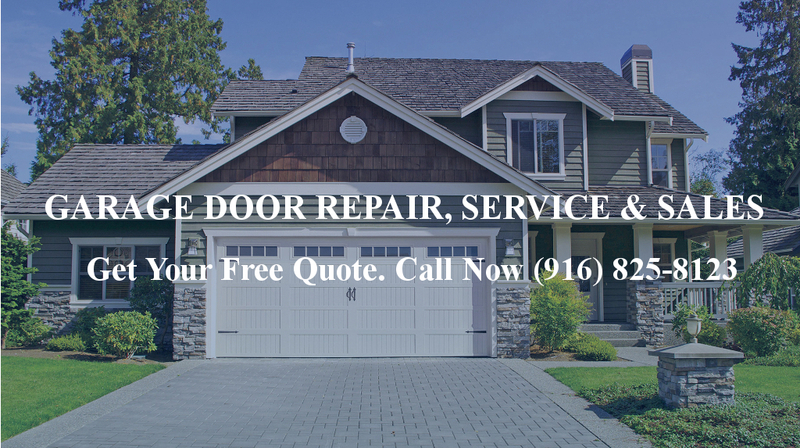 Garage Door Repair in Elk Grove, Green Heaven, Natomas, Galt, Roseville, Folsom, Citrus Heights, Granite Bay and More! Speedy G’s Garage Doors is owned and operated by Gustavo and Family. Gustavo has over 20 years of garage door experience and is passionate about his field of work. Call Us today at (916) 825-8123 for all of your Garage Doors needs. We’ll take care of all your Garage Door and Opener need’s. We do professional installations and repair’s with quality service you can count on!